This is a very hard post, that's why I haven't done it until now. I promise I'll be back with some crafty things to share down the road, but I felt like I needed to share about what's been going on in my life with my family these past few weeks. It's been a very sad time. We have had a big loss in our family. It feels like a big hole in our hears right now. Over the past couple of weeks we lost my sis... and my brother in law. My brother in law had been in poor health for years, and had recently gone downhill. My sis did everything to care for him and make him comfortable. Hospice was coming a few times a week and she had a hospital bed brought in to their home so she could care for him there. Although she was in good health, it was a lot to handle, but she certainly would not have had it any other way. My sister Sharon had flown to AZ from FL to help out for a couple of weeks. We were all glad Sharon was there to help out and also to give Donna moral support, as they were very close. For Sharon I know being there when Donna unexpectedly passed, was SO hard. We all wished we could instantly snap our fingers and be there with her. Family got there quickly. It was a shock to all of us, but for her, it had to be the worst. I know Donna's last thoughts would have been... that she was thankful Sharon was there, and that Ron would be taken care of . Their love and commitment to each other was never ending and an amazing this to see. 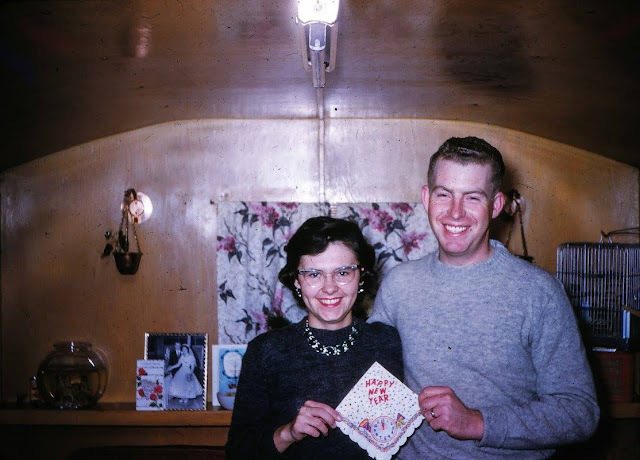 They had just had their 60th wedding anniversary. They were planning a celebration before Ron's health took a turn for the worse. They were a team. When Donna knew Ron's time was coming, she said "what will I do without my best friend?" , "We've been together since we were kids." In a million years we never imagined that she would leave first. We got the call two days later that Ron had now passed. 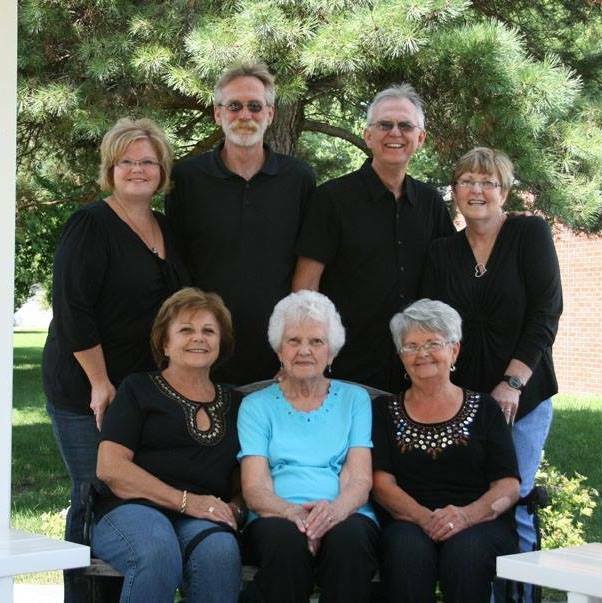 Because of the age span in us siblings, Ron was actually a part of this family longer than I have been! Ron and Donna were married before I was Born. They had two children. I have a nephew 3 years older than me and and niece two months younger than me. It might sound odd to some, but to us it was totally normal. I could go on and on about them and the amazing people they were but my emotions are getting the best of me, just writing what I have. January has been a hard month for us. On top of this loss, we lost a dear cousin, so we just returned home on Friday. These two did for family and their community ..constantly. 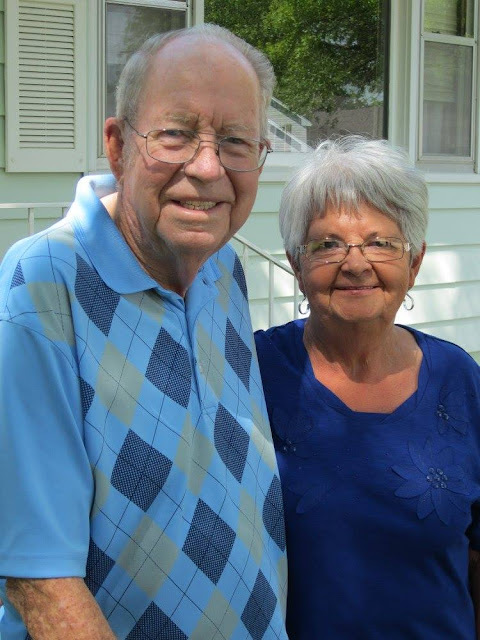 They loved their children, grandchildren and great grandchildren with all their hearts. This is a photo of my family taken a few years ago. My dad and my brother Gary had already passed when this was taken. I take comfort in knowing that there was a grand reunion in heaven when they arrived. We now just need some time for our hearts to heal. Sweet Vicki...keeping you, Sharon, your other siblings and family close in thought and prayers. Hugs for all of you during this sad time. Keeping you in my prayers; may you find comfort in the memories. I know all to well about those holes . I'm STILL looking for my new normal. Our family has had some major changes and the adjustment has taken it's toll ... BUT GOD !! Oh Vicki, I'm so sorry for your loss. Live is forever surprising. Unfortunately, being blessed with such a large family also means you end up suffering great losses. Please focus on the blessings. Sending love and prayers for you and your family. My sympathies to you and your family. I do know your pain. In the last 4 years my family has taken too many hits also. First my older brother suddenly, then my motherinlaw, then my husband, then my mother then finally a nephew. The world has been spinning but it starting to slow down. Prayers for peace to get you through thee hard times. My sweet sweet friend. My heart hurts still and you know you stay in my thoughts. 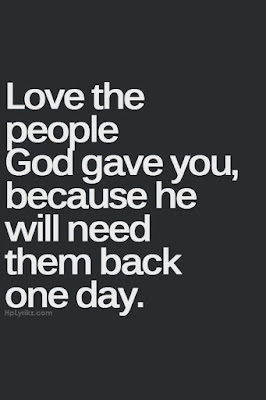 Remind yourself everyday that you can always chat with folks that passed and you will always know just what they would say back! Hold your memories close for as long as you say their names they will live on. 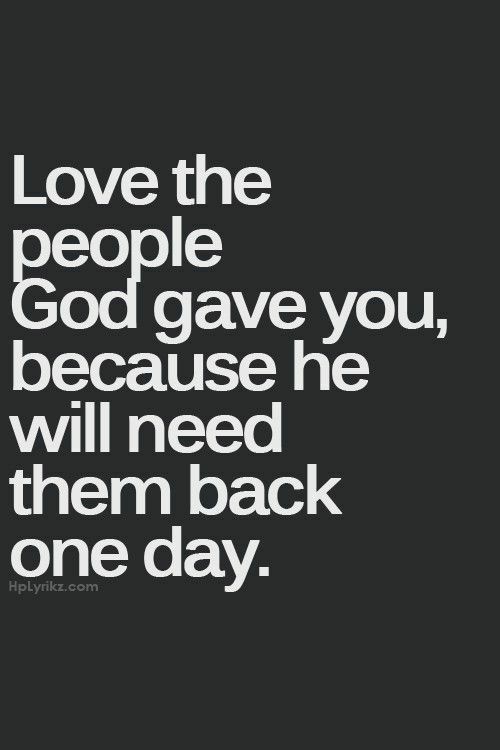 It;s only when we stop remembering that folks are truly gone. 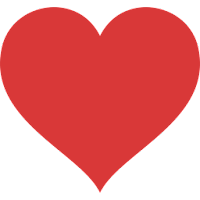 Sending love and big hugs and here if you need me words that are not sufficient! I am so sorry for your loss. May God bless your family and give you his peace. I love the pictures. Thanks for sharing them.